Have you ever wanted to buy a product to help you prepare for an upcoming exam and been confused on which product is best? Or, even worse, purchased a product only to later learn that the product was of poor quality or did not fit your needs? We here at TestPrepHQ have, and is why we started our site. The TestPrepHQ mission is simple: to make the world of test preparation easy and stress free for those of us looking for answers. Here at TestPrepHQ we offer side-by-side comparative reviews and informational posts that help you score higher on the exam or help you decide which test is right for you. One secret sauce of our posts are our awards for each review. These awards allow you to quickly find which test prep product is right for you. 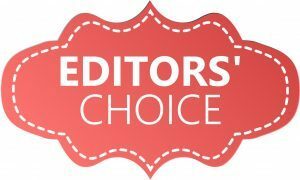 Our Editors’ Choice award is awarded to those products that are deemed the best overall in their respective categories. 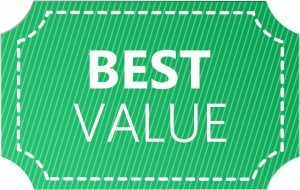 Our Best Value award goes to the product that offers the most bang-for-the-buck. 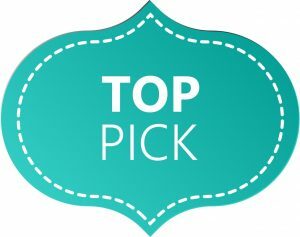 Our Top Pick award goes to those products that stand out for specific applications, which are detailed in the post. 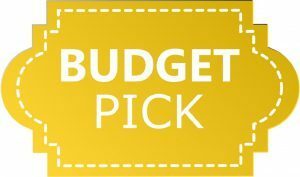 Our Budget Pick award usually goes to the lowest priced product that is of acceptable quality, for those budget minded students.